Most Requested Features & 1Tap Prime! Thousands of users, growing at 10% per week! Today we are delighted to be able to fulfill both these requests! 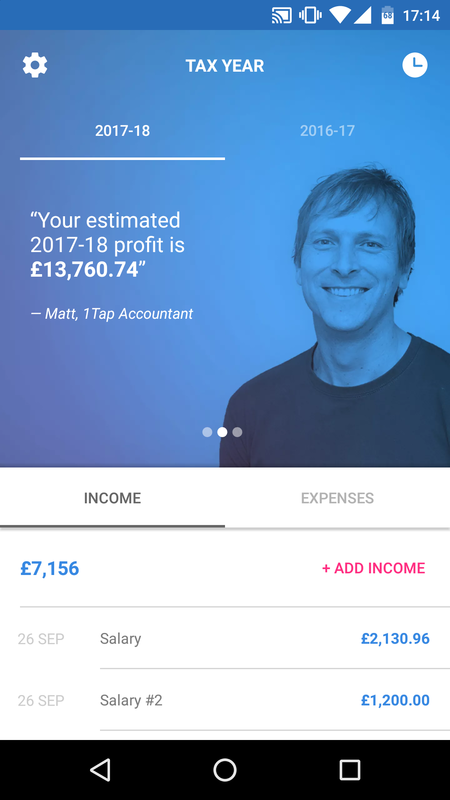 1Tap Receipts was launched as a free app and will remain a free app for the vast majority of self-employed users. For those users that want additional functionalities we now have 1Tap Prime. 1Tap Prime is available today at a special price of £3.75 per month (billed annually as £45) until December 29th 2016. 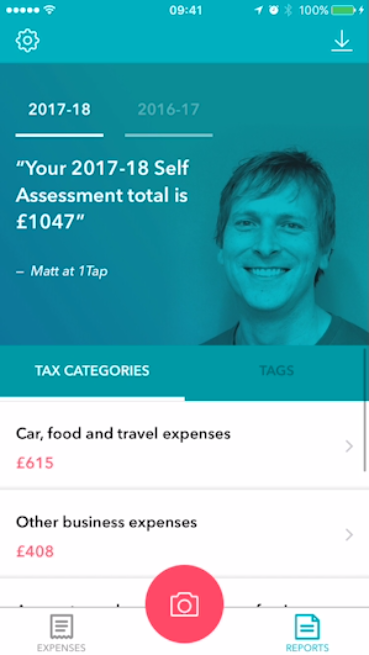 Your own personal 1Tap email address so you can easily claim digital receipts. These are clearly just small steps on our mission but we hope they help make ‘1Tap Receipts’ more useful than ever!